The front line of a cyber attack is behind a screen not on the street; you can’t see when or where it’s coming from. 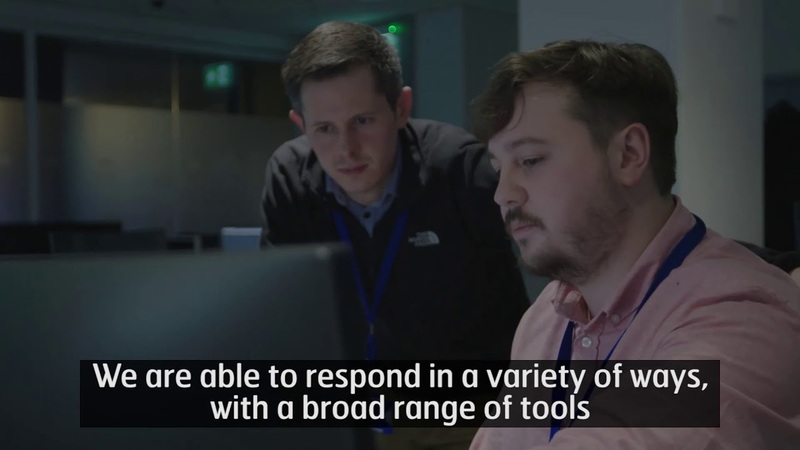 It’s Inmarsat Cyber Security Analyst James Weston’s job to protect our networks, services and customers from the increasingly sophisticated nature of cyber attacks. Find out more about his job in SpaceBytes.